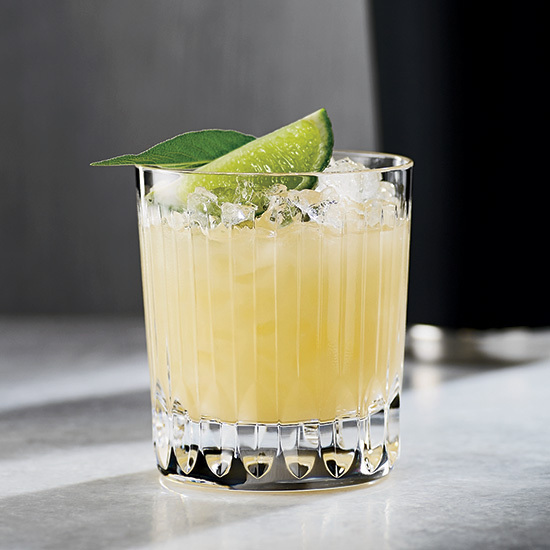 This is our riff on a classic margarita. We combine white tequila and fresh lime juice with chunks of frozen honeydew melon and a quick, brightly flavored sweet basil puree. 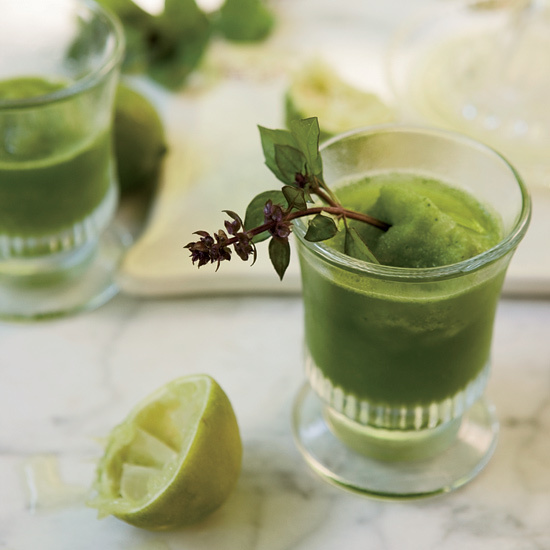 While you can make the sweet basil puree ahead of time, it's always best to squeeze the lime juice right before blending the drink, so it retains its fresh flavor. 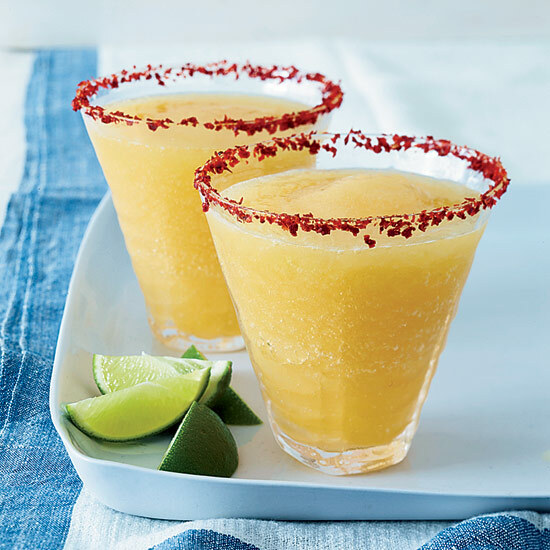 This agua fresca has the consistency of a frozen margarita, and a bright, fruity taste. With just four ingredients, this cocktail is both simple, and delicious. Cool down with a glass by the pool on a hot summer day. 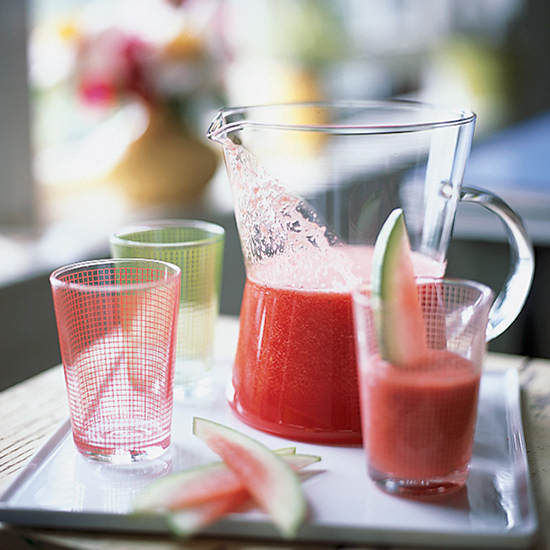 We think it's the best way to get your watermelon fix. At The Brooklyn Star in Williamsburg, bartender Carlos Victoria created a frothy, peach-infused riff on the Negroni for their popular slushy machine. Before puréeing fresh summer peaches, Victoria throws them on the grill to concentrate flavors and caramelize the natural sugars, adding depth and a hint of smokiness. The drink is only available during peak peach season, but for a year-round shortcut, you could use frozen peaches in this blender adaption. Gin-phobic? Victoria suggests bourbon. “It works particularly well with the smoky grilled peaches,” he says. After last summer’s frosé frenzy, we’re all craving the next big chill. At Treasury in San Francisco, there’s always something icy churning at the bar. 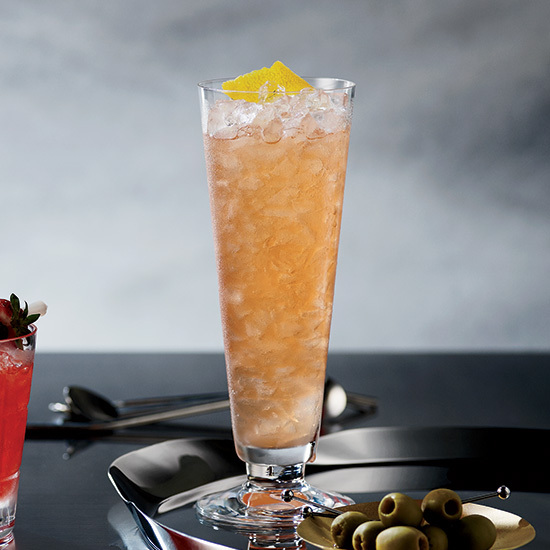 “Slushies signal a good time,” says beverage director Carlos Yturria, the brains behind this watermelon-based party starter, which is brilliantly spiked with sherry and Aperol. Jeff Bell of PDT in Manhattan says a piña colada is his guilty-pleasure drink. He makes this fresh, pineapple-y version in a slushie machine at Crif Dogs, the hot dog joint next to the bar. In place of the typical overly sweetened cream of coconut, Bell blends coconut water and coconut puree (available frozen at specialty markets). "Verjus is an incredible ingredient and is sadly underutilized behind the bar," says Lacy Hawkins, bartender at The NoMad in New York City. Verjus, the juice of unripened grapes, gives this julep-style mocktail a nuanced tanginess. It’s also super icy, which makes it ideal for a hot summer day of sipping. This bloody Mary spin-off was designed for anyone with a sweet tooth. It's filled with coconut water, fresh pineapple juice, yellow tomatoes and, of course, great rum. Please note that you will have to break out a nice juicer for many of these ingredients. 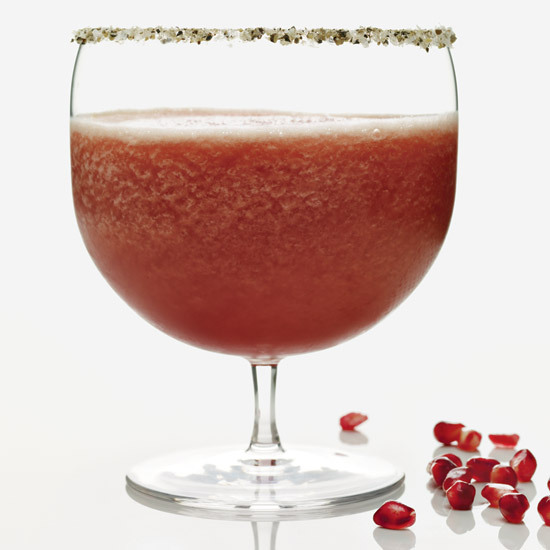 Mixologist Adam Seger claims that the margarita is the cocktail world's aphrodisiac. We'll let you decide for yourself while sipping. This frozen tropical fruit version combines passion fruit and pomegranate, commonly associated with Aphrodite, the goddess of love. "I love this drink because it's this really weird piña colada variation," says bartender Sara Justice. When guests order it at The Franklin Bar in Philadelphia, she says, "It's fun to see them get excited about a drink that tastes different from the classic flavors they're expecting." The chartreuse and Scotch are a great surprise. At Nacional 27, Adam Seger coats the rim of the Spice & Ice glass with lime and a seven-spice blend that includes ground cinnamon, ginger, fennel seeds, clove, star anise, cardamom pods, Sichuan peppercorns and sugar. 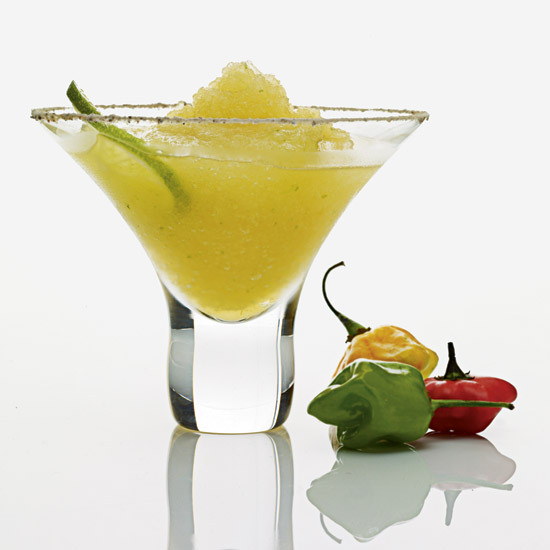 The drink itself is icy and spicy from ginger-habanero syrup that mixes well with the tequila. 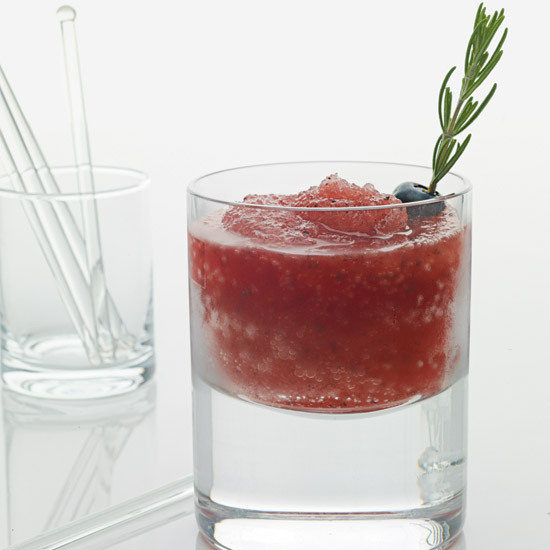 This unlikely mix of flavors — blueberry, bourbon, maple and rosemary — is probably the best thing about this easy frozen drink. While you may have never thought to combine these ingredients, we promise you'll be thanking us once you do. This is refreshing enough for a poolside drink, but also impressive enough to serve at a dinner party. "I love this drink so much that it seems like my glass is always empty," says Lacy Hawkins, bartender at The NoMad in New York City. Her favorite part is the balsamic vinegar. "It adds wonderful acidity to the drink and creates a caramelized finish." Plus, it's icy and tropical and feels like summer. Ivy Mix, co-owner of Leyenda in Brooklyn, riffs on a mai tai with smoky mezcal. The name of the drink (an anagram of "mai tai") pays homage to a friend she used to serve drinks to in Guatemala. It is super icy and the flavors are just what you'd expect. A splash of soda water makes these tart slushies pleasingly bubbly. Since these herbaceous drinks are non-alcoholic, frozen drink lovers of all ages can enjoy them. However, with the addition of a little rum, they'd also make great cocktails to sip on throughout the summer. 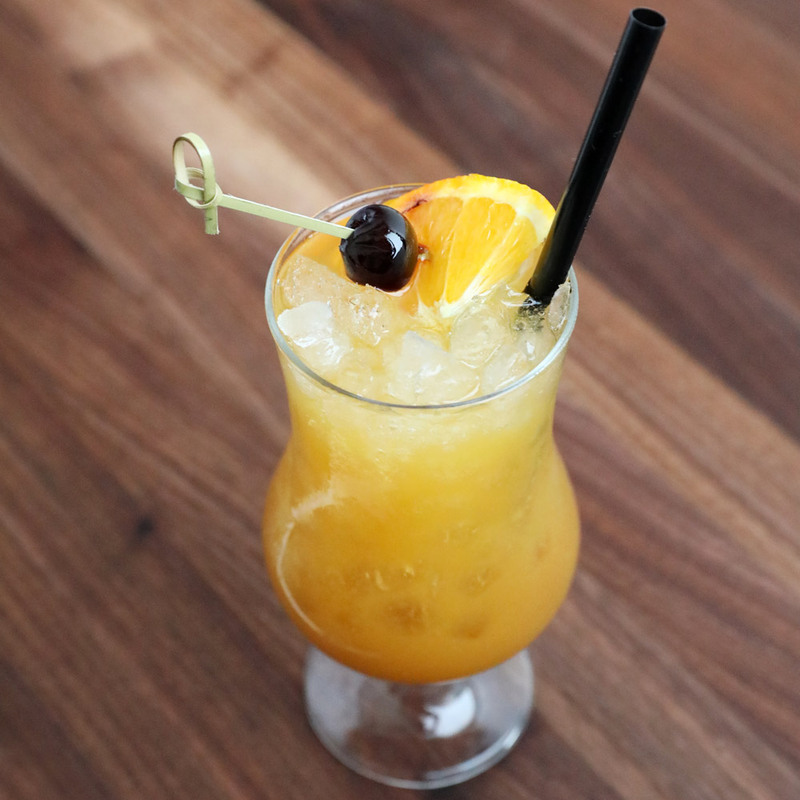 "This is a great summertime drink,” says bartender Shannon Ponche, and we totally agree. It’s an herbal twist on a caipirinha, using fresh sage leaves and crema de mezcal (a blend of mezcal and sweet agave syrup). We love how refreshing it is when the temperature outside is high. "This is seriously the friendliest absinthe drink I've ever had!" says Houston bar impresario Bobby Heugel. "Everyone loves it despite strong opinions on licorice flavors." He serves this creamy but not-too-rich frozen cocktail in young coconut shells and encourages scraping up the coconut flesh with a spoon. We would gladly oblige. 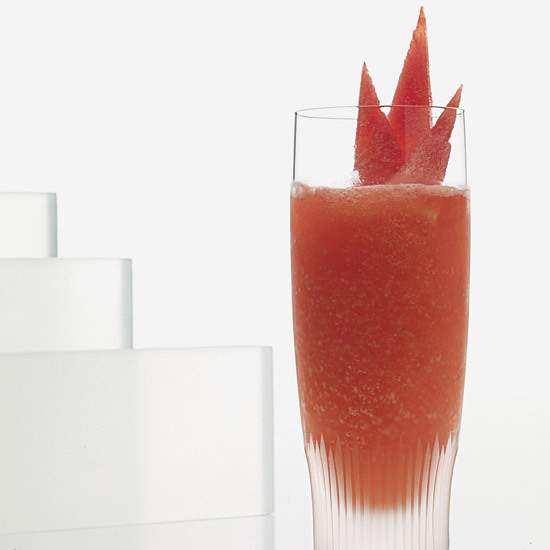 This tropical frozen drink is based on a fancy nonalcoholic drink famed mixologist Dale DeGroff concocted at New York City's Rainbow Room. 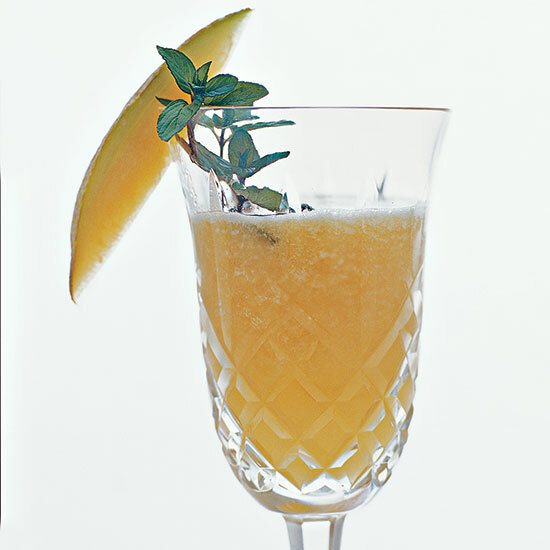 Here, DeGroff uses a dash of orange bitters and amber rum to add spice and depth. And come on, this isn’t a bad way to consume cantaloupe. "Who doesn't like coconut?" asks Ivy Mix. "I mean, come on, I love piña coladas, but I always want a little more." 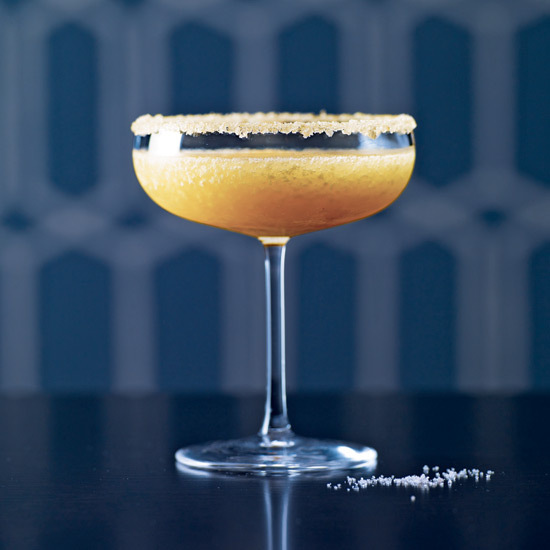 She gives her version of the classic frozen drink an extra boost of flavor with passion fruit syrup, spices and the sugarcane spirit cachaça. 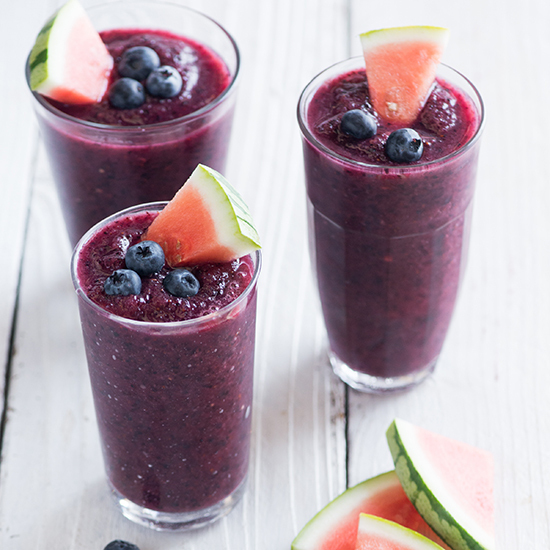 One great thing about blended drinks: The blender does most of the work. 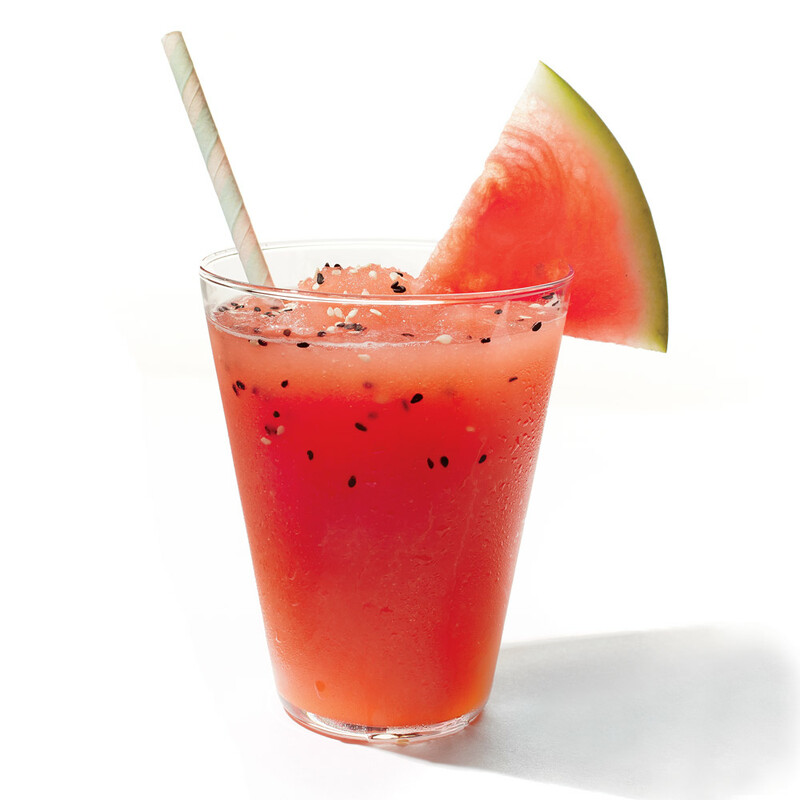 All you have to do is acquire the eight fresh ingredients and blend all (except the watermelon wedges) together into a dreamy, icy concoction. The watermelon wedges are a perfect garnish for eating once you've experienced the presentation. Imperial Bulldog is the first drink that Jane Danger created with Austin Hennelly, her partner at Mother of Pearl in New York City. She admires his cheeky finishing touches, like the miniature bottle of Underberg bottles inverted in the glass. As the ice melts, the bottle slowly empties into the drink. New York City tiki specialist Jane Danger mixes up this tequila-and-mezcal piña colada variation. Instead of coconut cream, she swaps in homemade cashew cream for a toasty, savory flavor. Alternatively, you can use store-bought cashew milk, preferably pressed from a juice bar so it's super fresh. You will never go back to the regular piña colada. Fruit flavors generally mix well if they're from the same botanical family. 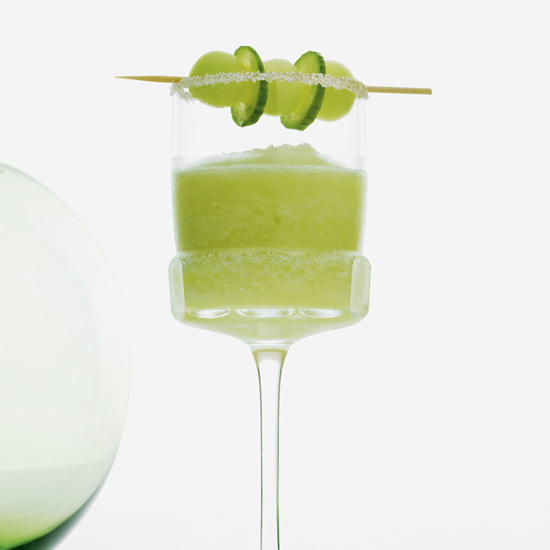 This cool and light summer cocktail works because cucumber and melon both belong to the Cucurbitaceae family. We also love the addition of the sweet fennel salt, which you can make yourself using fennel seeds, sugar and kosher salt. Bourbon and rye give a potent kick to this playful cocktail. At Mother of Pearl in New York City, it’s served in a shark mug garnished with two thin pineapple fronds arranged to look like a fish. "Shark Eye can make you feel that island vibe on any occasion," bartender Jan Danger says. “Finding out that banana molecules are almost identical to those in caraway prompted this flavor exploration,” New Orleans bartender Nick Detrich says. Here, he combines caraway-flavored aquavit with banana liqueur for an unusual yet satisfying drink. This is definitely a cocktail for the more adventurous drinker in you. The secret to this classic New Orleans cocktail from Kingsley chef Roxanne Spruance is the rum-trifecta. The different aromatics, alcohol proofs and colors of the dark rum, light rum and the 151 rum give this icy party cocktail more depth and your next summer party will be better for it. Just ask your guests afterwards. This frozen, butter daiquiri is indulgent and perfect all year round. "This is basically a cold buttered rum," says mixologist Jeff Berry, which is why we love it and we think you will too. It's definitely a late night drink that you will want to drink at the end of a great night. While you technically can't sip on this one, we steadfastly believe that boozy pops are desserts that double as cocktails. 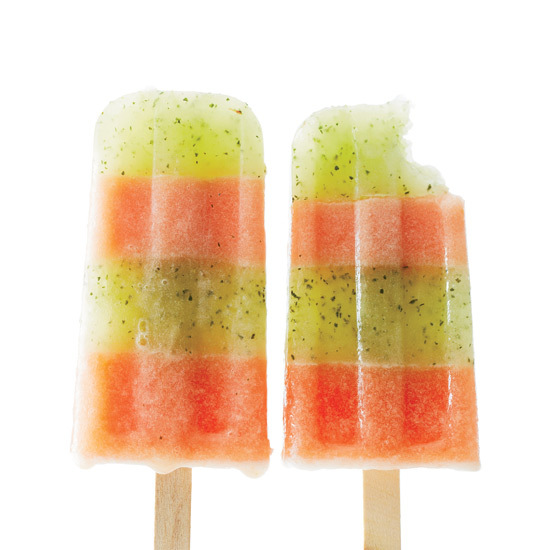 This delicious alcoholic pop layers a minty mojito with vodka-spiked watermelon juice. What more could you want?